Prices are on quotation and may vary. All colour services need skin testing 24 hours prior your first appointment with us. Please come in to discuss your new look with us so we can make sure you go home happy! 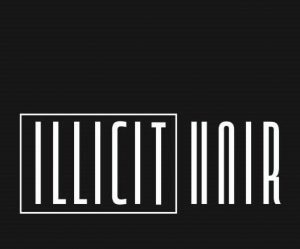 ©2018 ILLICIT HAIR. All rights reserved.